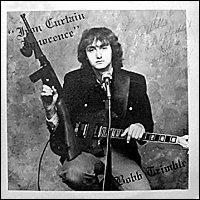 The year was 1983, and Bobb Trimble had two then-unrecognized masterpieces to his credit and a lot of confusion and indifference from his fellow travelers in the Worcester, MA “Wormtown” scene. 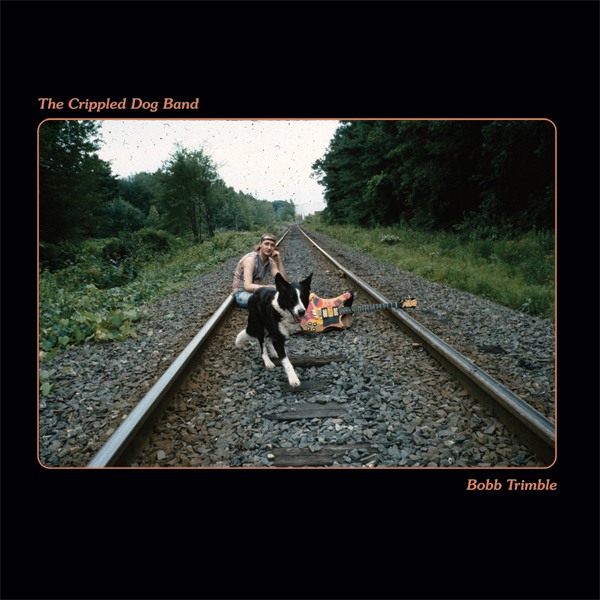 Never one to worry much about appearances, Bobb accepted an invitation to join a group of teenage boys who called themselves The Crippled Dog Band, named after Boopsie, a three-legged canine local. Bobb donned the title of Chief Crippled Dog and led the Band on enthusiastically received gigs throughout the region. Unbeknownst to almost anyone, they completed a raucous album full of addictive hooks, feedback, teen chatter and video game noises. But soon the Band splintered and Bobb decided to forget about the whole thing, disposing of the entire 500-count LP pressing in an office park dumpster. 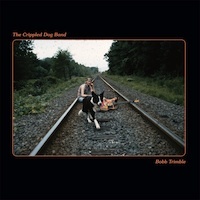 All of which would be nothing more than a typically weird footnote to the Bobb Trimble legend, except for the fact that The Crippled Dog Band is very different from, but every bit as remarkable and brilliant as Iron Curtain Innocence and Harvest Of Dreams. Having proved himself, if only to himself, this is where Bobb stops chasing glass menagerie fantasies of perfection, tempers the dread of his first two records, and reconnects with his DIY roots. This unique collaboration between “the greatest psychedelic musician of the 80s” and his scrappy acolytes yields pure rock and roll and the result is raw, crazy, and infectiously exciting. 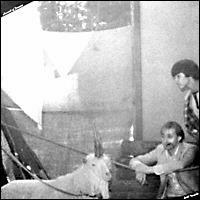 Yoga Records (Ted Lucas, Robert Lester Folsom, Dwarr) is proud to present, at last, The Crippled Dog Band as it was originally intended. For those wondering, a few songs this album appear on the second side of the 2002 Life Beyond The Doghouse compilation (see discography below), and 'Galilean Boy' appears as a bonus on the recent Harvest Of Dreams CD (and on youtube). But this album also features previously unreleased songs like the incredible 'You Should See My Girl,' and never before heard superior takes of little-known classics like 'Fight Or Fall / Screw It.' All of it has been remasted under Bobb's direct supervision for the first time, and the difference is undeniable. 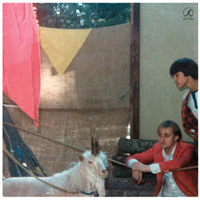 Most importantly, The Crippled Dog Band is, like Iron Curtain Innocence and Harvest Of Dreams, a highly idiosyncratic, conceptually-sequenced album greater than the sum of its parts. In other words, you need this. 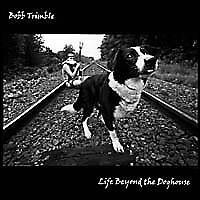 Kris Thompson on Bobb Trimble at Terrascope Online. 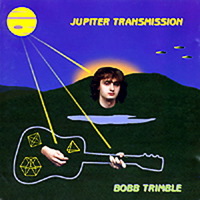 "There is no one quite like Bobb Trimble in the world of rock and roll" -- review at Aquarium Drunkard. The World Catches Up With Bobb Trimble -- article in Worcester Magazine. Biography and reviews at Allmusic. For up to date information about Bobb, concert dates, and more photos, please visit his facebook, myspace and twitter pages. 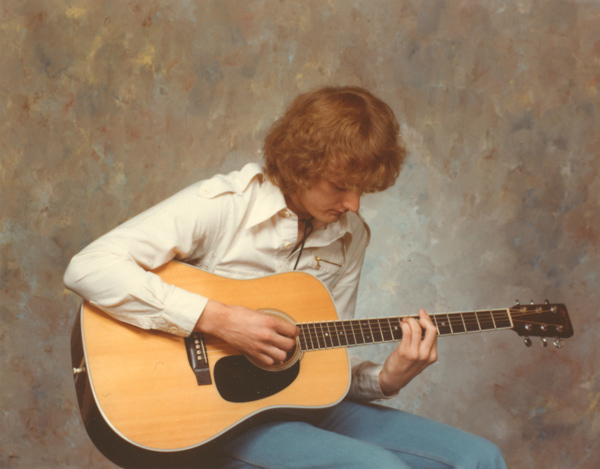 To hear more of Bobb's music, see his myspace page. Here's a video of 'Galilean Boy' performed by The Crippled Dog Band in Massachusetts, 1983. 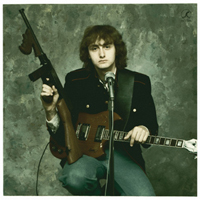 Aaron Milenski, co-author (along with Patrick the Lama and Ron Moore) of The Acid Archives, the definitve book on American psychedelic music, writes, "There is no album I own that has as much emotional complexity and depth as HARVEST OF DREAMS." 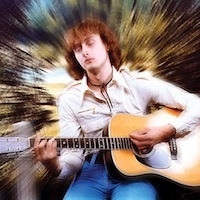 The Unbroken Circle a review from this terrific UK psych-folk site. 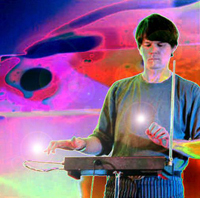 Psychedelic Music Database entry on Bobb. Please keep in mind that Bobb doesn't own a computer or read e-mail directly. But all appropriate messages to Bobb will be delivered to him as soon as possible.